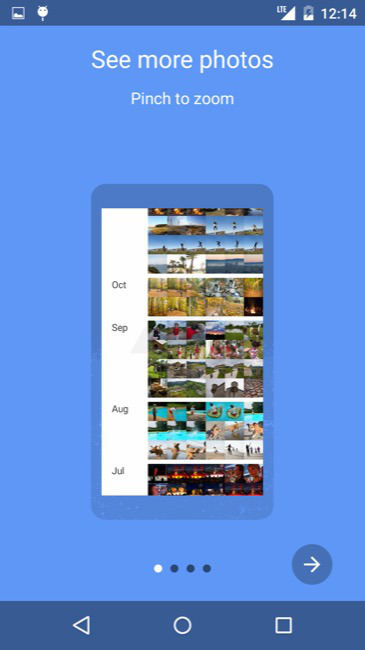 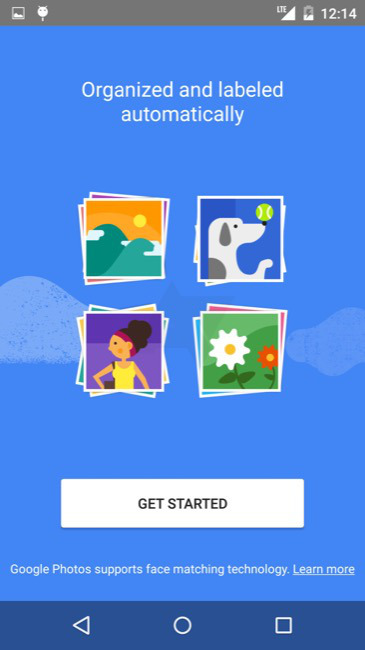 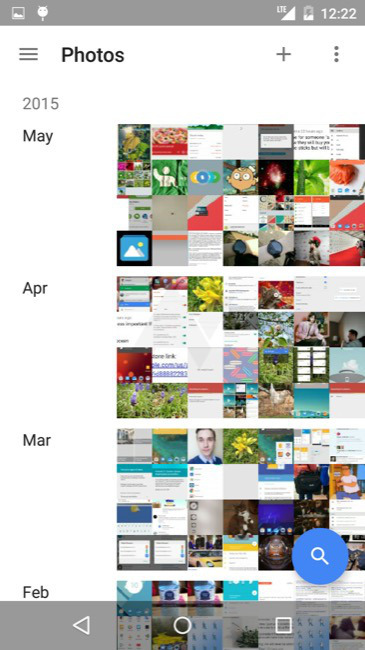 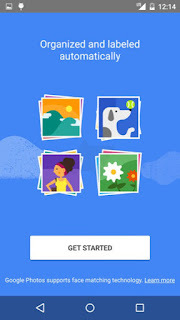 Google will present a completely new version of Google Photos to developer conference Google I/O. 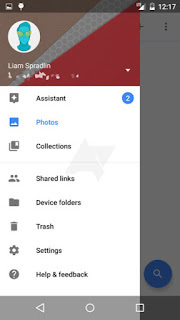 Folks at Androidpolice already got hands-on on an internal beta version of the new app and are first impressions of it on. This information is not yet one hundred percent to be believe, last minute changes are possible as usual. 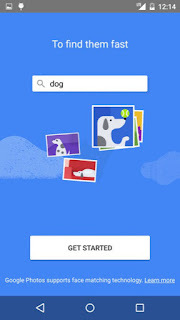 Nevertheless, here we get a very good look at the new look and features. 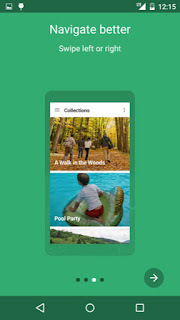 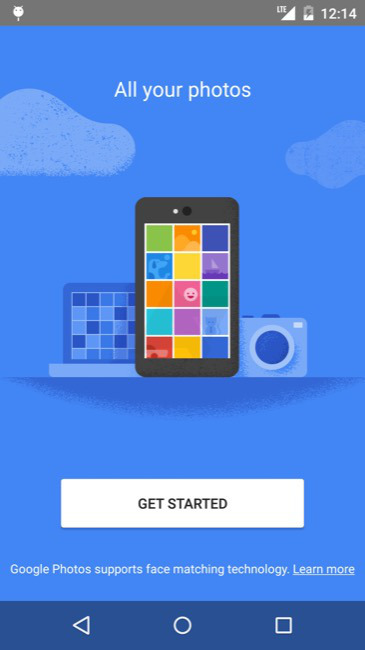 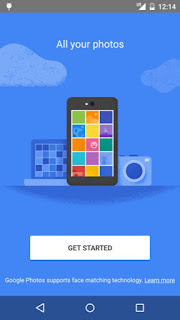 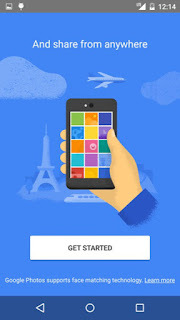 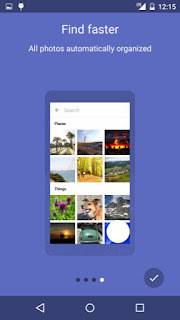 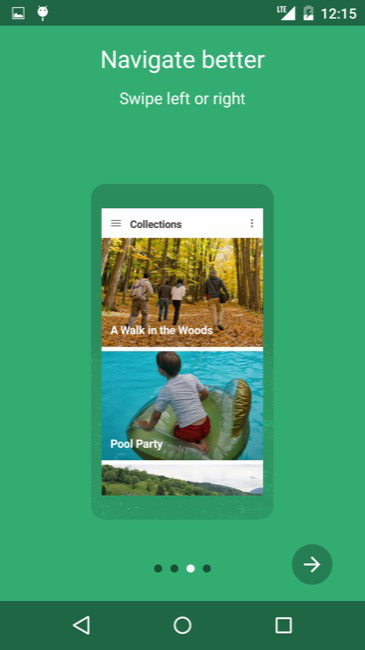 In the finest material design, the app allows you to upload and manage photos. 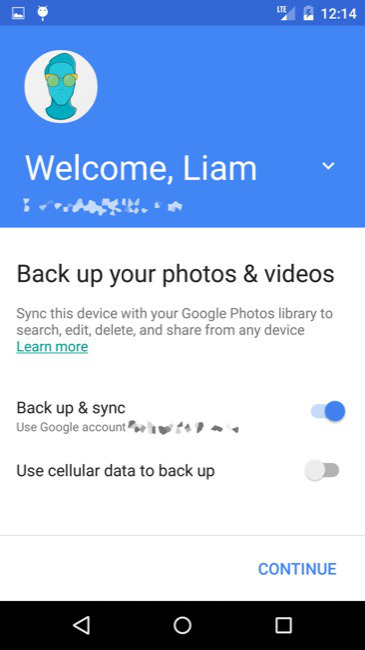 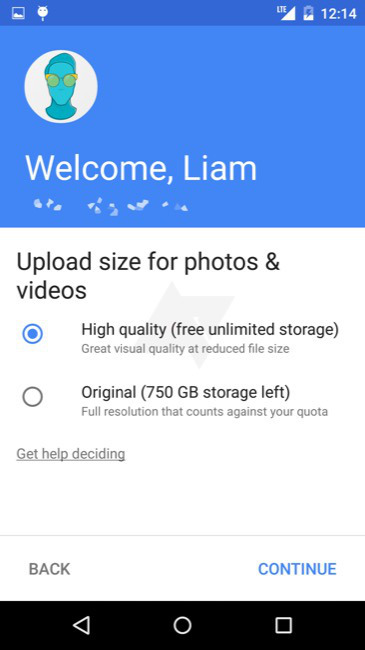 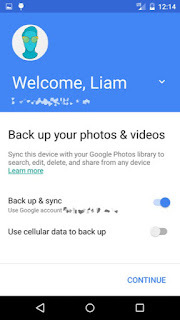 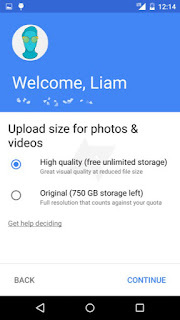 Here Google offers unlimited storage for photos when they are not uploaded in full resolution. This you already know exactly from Google+, such as automatic backup. 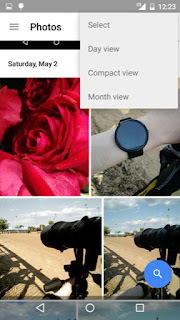 In addition to various filters and editing options another very interesting feature will be the focus, the sharing of images with configurable privacy settings. 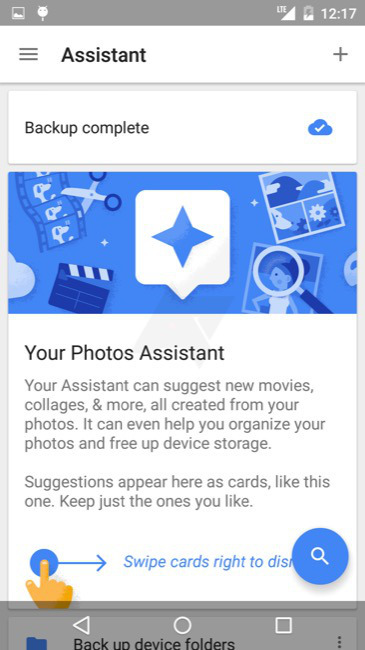 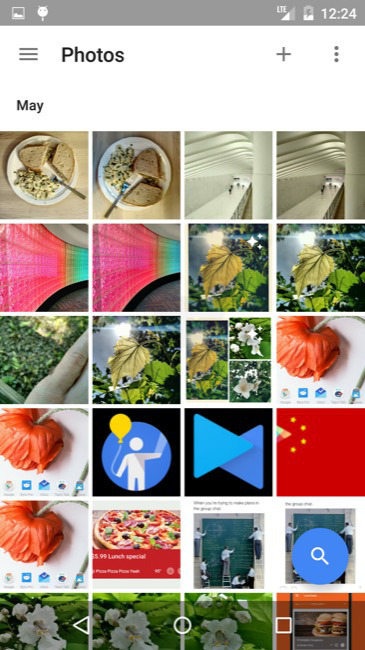 The already known from Google+ function "Auto Awesome" will no longer be automatically activated, but offered in the future as an assistant for image optimization. 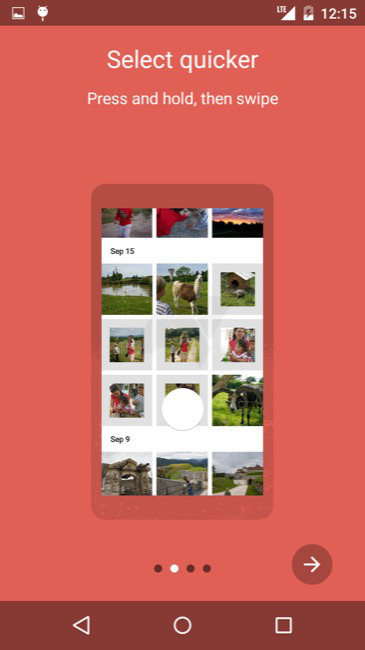 Users will be able to drag to select multiple photos too, as seen below. 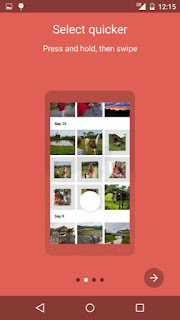 The app can often be controlled by gesture, as can be select photos via simple swipe gesture. The creation of albums, films, stories and collages will be possible. 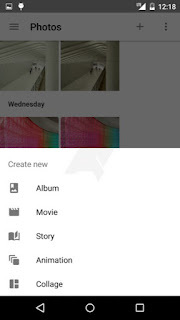 Also searching the images is to be simplified, because recordings are sorted by content, can be find with keywords. Overall, the app looks thoughtful and appealing a final judgment can be but of course only cases, when one has even handled it.